Comprehensive Manual Therapy is a hands-on method of treatment whose purpose is to restore function in the body by finding and addressing the primary causes of pain and disease. There is an inextricable relationship between the structure and function of the body. The goal is to restore the position, mobility, and vitality to the structures of the body and allow it to return to a more natural, healthy state. Treatment can be directed toward health and maintenance, resolving specific issues such as injuries or degenerative changes, and enhancing athletic performance. At the heart of this work is the philosophy that the body has the innate ability to regulate and heal itself. The key to this process is the unimpeded circulation of the body’s liquids and neural impulses. These vital liquids carry many of the body’s life-sustaining compounds, such as hormones, enzymes and their secretions, digestive juices, immune and anti-inflammatory factors, nutritional elements, and dissolved gases such as oxygen. They also serve as the medium for removing and excreting the bi-products of digestion and cellular respiration. When these processes are happening optimally the body has a much greater capacity for health and wellness. 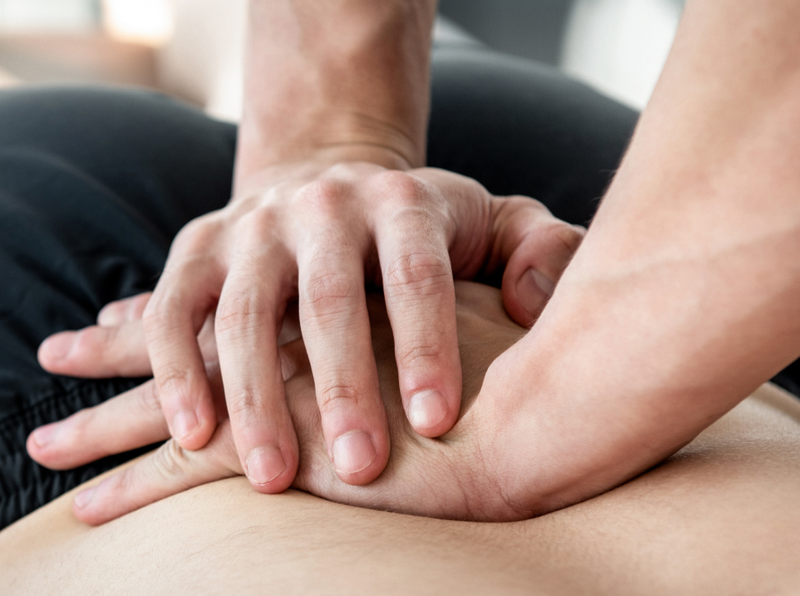 Comprehensive Manual Therapy at BoulderBodyworks is based on Traditional Osteopathic Manual Therapy as taught at the Canadian College of Osteopathy in Toronto, Ontario. Our practitioners are not licensed physicians or D.O.s and our practice of manual therapy is not meant to serve as an alternative to appropriate conventional medical treatment. Instead it is complementary to it. We welcome the opportunity to work with medical or allopathic health care providers. David is a graduate of the Canadian College of Osteopathy in Toronto, Canada. He has been treating clients for the past twenty 25 years with diligence and a deep reverence for the healing forces within our bodies and minds. 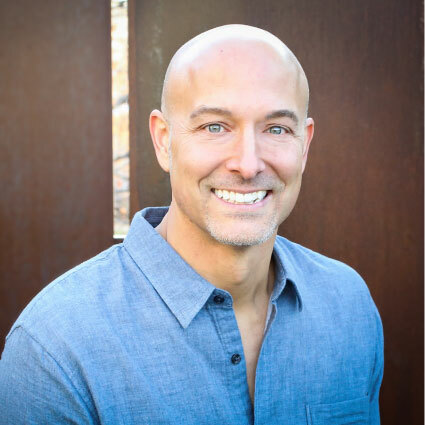 In 1999 he and his wife, Renée Beshures, co-founded BoulderBodyworks with the vision of creating a practice that would combine the best in manual therapy and therapeutic exercise. David’s practice follows the philosophy that the application of therapeutic modalities is most successful when people are treated as whole human beings, not as individual parts. His work is a corrective manual treatment aimed at restoring healthy position, mobility and vitality to the tissues. His focus is on finding and treating the root causes of pain and dysfunction. David treats a variety of clients ranging from the elite athlete to those with both acute and chronic injuries. David’s schedule is currently full. To be added to his new client wait list, click the button below, enter your information in the form, and upon submission, you’ll be added to his wait list. Elizabeth offers manual therapy sessions that utilize techniques from the Canadian College of Osteopathy, the Hendrickson Method® Institute, and Chi Gung practices. In November 2015 she received her Diploma of Osteopathic Manual Practice from the Canadian College of Osteopathy. Sessions are designed for the individual’s needs and may focus on musculoskeletal dysfunctions, relaxing the central nervous system, normalizing joint mobility, and restoring the cranio-sacral rhythm, depending on what is needed at the time of treatment. 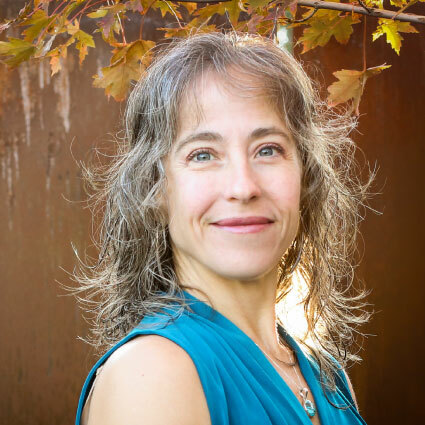 Elizabeth will be starting to teach the Hendrickson Method® (www.hendricksonmethod.com) in Boulder in 2016. A massage therapist since 1994 and an employee of BoulderBodyworks since 2006, Elizabeth is continually amazed at the interweaving of the human body, mind, and spirit and honored to be allowed to witness the journey of Life. Elizabeth’s schedule is currently full.To be added to her new client wait list, click the button below, enter your information in the form, and upon submission, you’ll be added to his wait list.